Submit a Request for Testing (RFT) Form: online or in person (Deadline at early November). Prepare tests: NNAT2 and OLSAT and take the tests (January or February). For detail of the New York City Gifted & Talented Programs, please visit "Gifted & Talented Resources - New York City Department of Education". 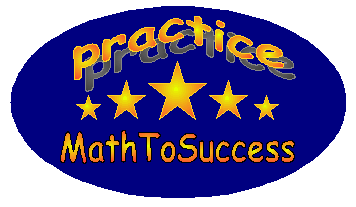 MathToSuccess have prepared the best online practice programs for the OLSAT and NNAT2 tests within our popular GT package.